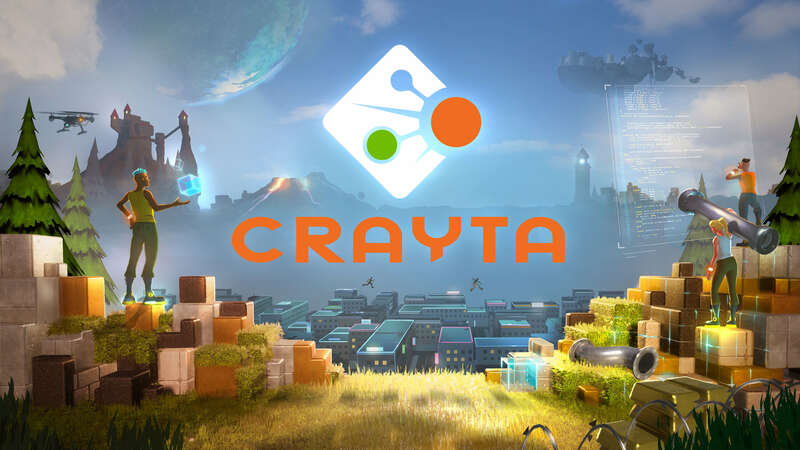 Crayta is a collaborative game creation and sharing platform. 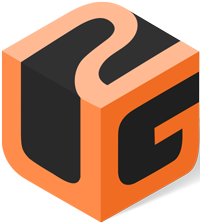 Our goal is to enable and empower everyone to make games! Join our Discord to access the Alpha!